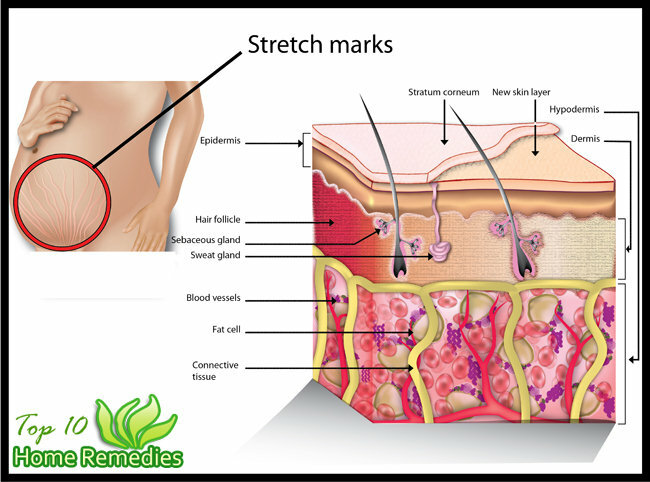 Skin care: the stretch marks on your breasts and products to combat natural creams from the brand leader in cosmetics. 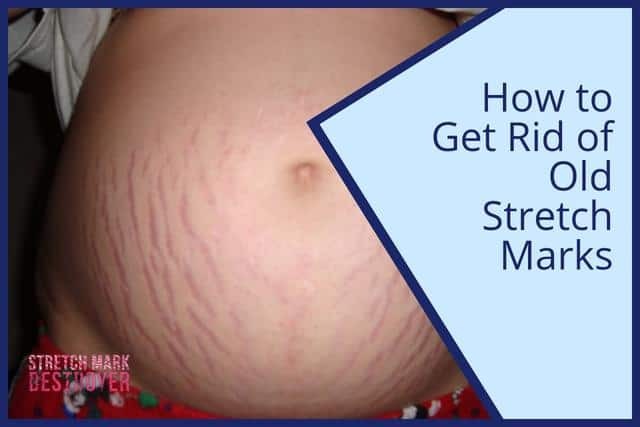 Hydration and elasticity are fundamental to prevent stretch marks on your breasts, but what to do when they already exist? 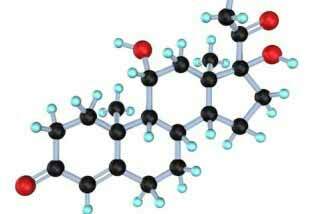 Here are the best solutions! 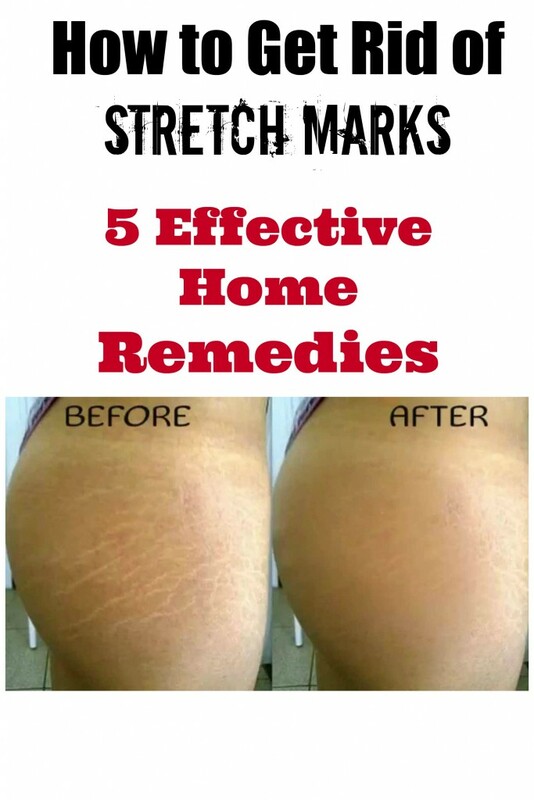 The cosmetics and the applied technology in this field have been engaged for years in the search for substances and products that can counteract and eliminate stretch marks. No mean feat, so much so that in order to have appreciable results we can’t regardless of surgery, when the problem is extensive and very deep. 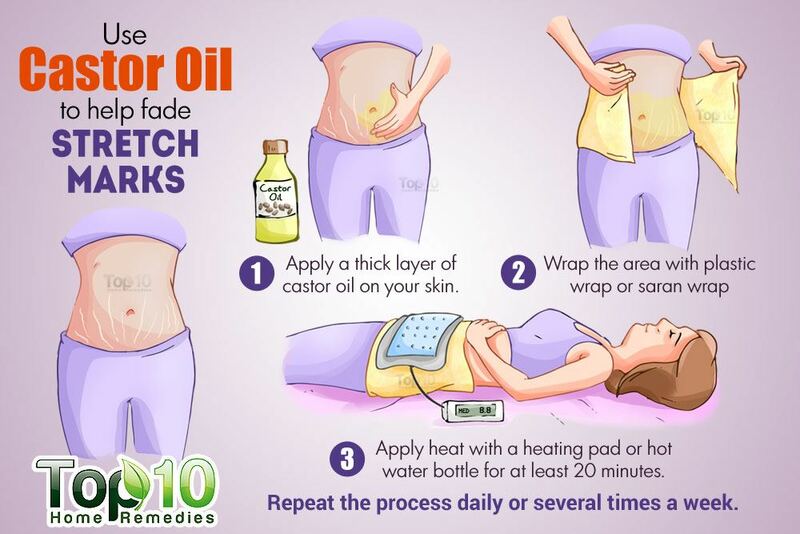 Prevention is key to avoid having stretch marks in areas like arms, thighs, torso and breast. 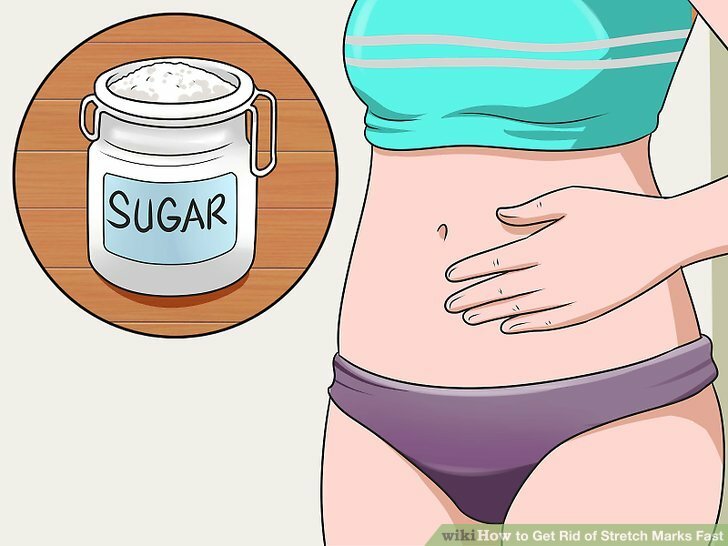 The skin must be kept hydrated and supple, it is necessary to avoid sudden weight changes, but it is not always possible to keep this under control. The breast is a body part that reflects much of the rise and weight loss, especially if the cleavage is plentiful. Treat with specific creams the whole area remains a fundamental point, but what do you do when the stretch marks on your breasts have already appeared? Rely on the natural treatments, such as sweet almond oil, rose hip oil or Shea butter, highly moisturizing substances which make the skin strong and elastic, but also the specific products of the brand leader in the field. Somatoline has developed a specific anti stretch marks cream for the breast area, and also did another renowned brand, Rilastil. 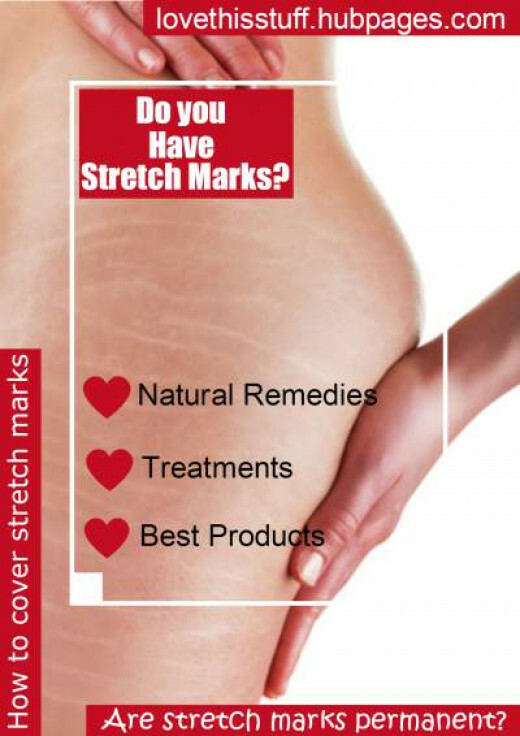 Other brands have focused on protecting the skin of expectant mothers, like Bepanthen, who created a line against stretch marks during pregnancy. Body products dedicated to ladders take effect also on the breast, which must always be protected against impacts, so buy a Sports Bras at janesportsbras.com to fit, should not be exposed to sunlight (without sunscreen) and must be hydrated with extreme care. To this end, the Provence created the sweet almond massage oil, 100% pure, with a strong moisturizing, while Khadì suggests that based on centella. Will A Tummy Tuck Remove Stretch Marks? Disposable Facial Mask: Have You Joined This Wave?